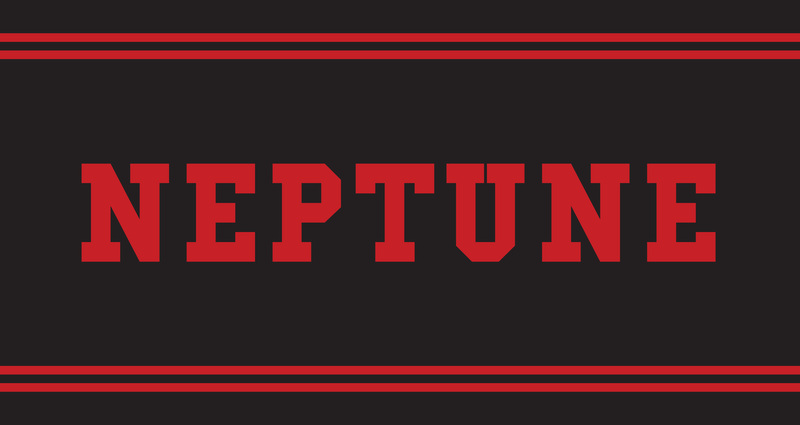 Custom Athletic Towels for our friends at Neptune Swimming. These 30” x 60” swim team towels feature their logo in our standard color options, woven within the customized towel. Click the link to check out more of our custom swim towels.